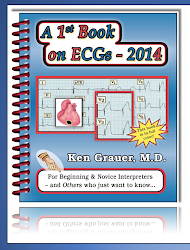 This is the 3rd installment of my ECG Video Blog. 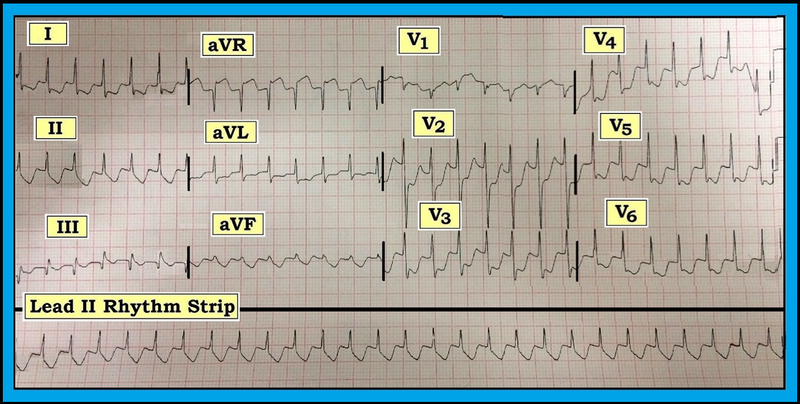 This 11-minute video features a case of a patient with SVT (SupraVentricular Tachycardia) with chest pain and marked ST depression on his 12-lead ECG. 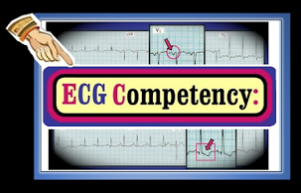 Please give me Feedback on how you like these ECG Video-Blogs! Click Here for Timed Contents to Video-Blog #3! 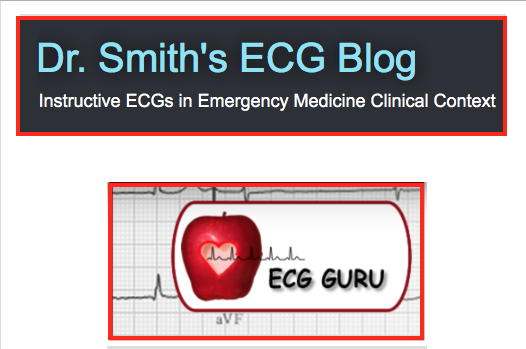 Dr. Ong (Taiwan) — for providing me with the case for ECG Video-Blog #3. 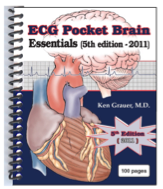 The patient is a previously healthy 60-year old man who presented with palpitations and new-onset chest pain. He was on no meds — and had no prior history of heart disease. 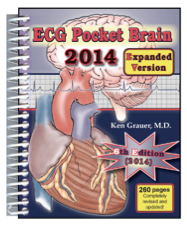 BP = 70 systolic at the time the 12-lead ECG in Figure-1 was obtained. Why so much ST segment depression? 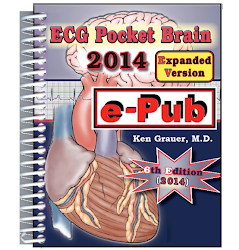 What are your diagnostic considerations? 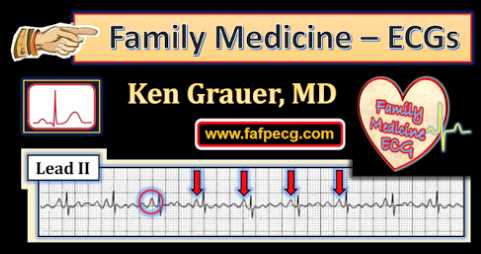 Figure-1: 12-lead ECG obtained from a 60 year old man with chest pain. What is the rhythm? Why so much ST depression? NOTE — Enlarge by clicking on Figures — Right-Click to open in a separate window. 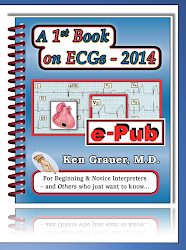 GO TO – http://youtu.be/5E3_MKuvr9c - on YouTube to view this ECG Video (11 minutes). 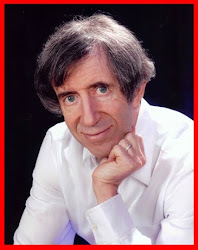 Click Here — for a Timed CONTENTS of this Video-Blog #3.